The design flexibility and scope of colour options has made Hollandstone a traditional favourite year after year. Its appeal lies in the simple rectangular shape that facilitates basic design and ease of installation. 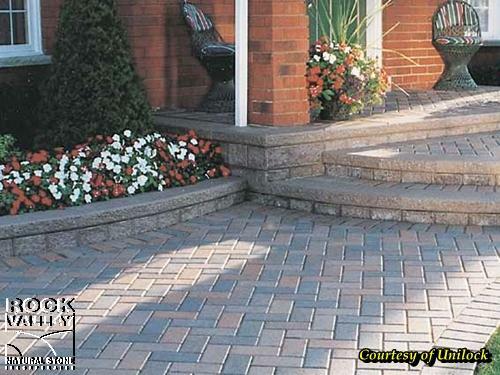 Hollandstone should be combined with Unilock Select products to add additional interest and creativity.